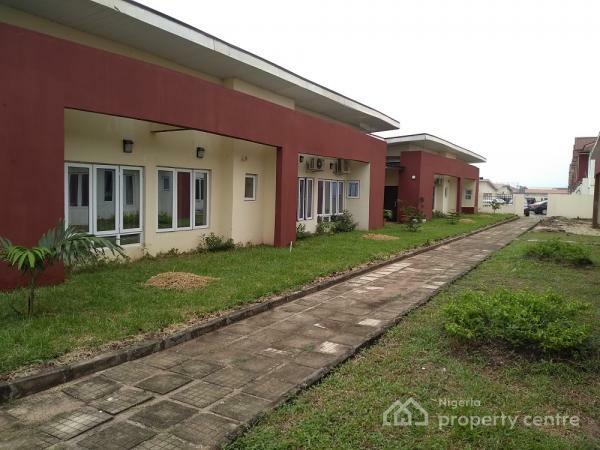 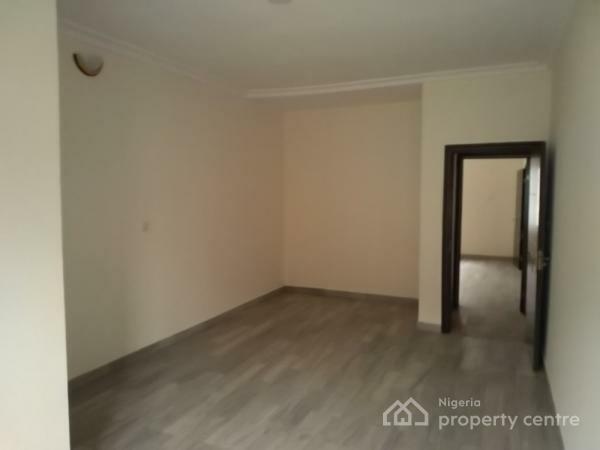 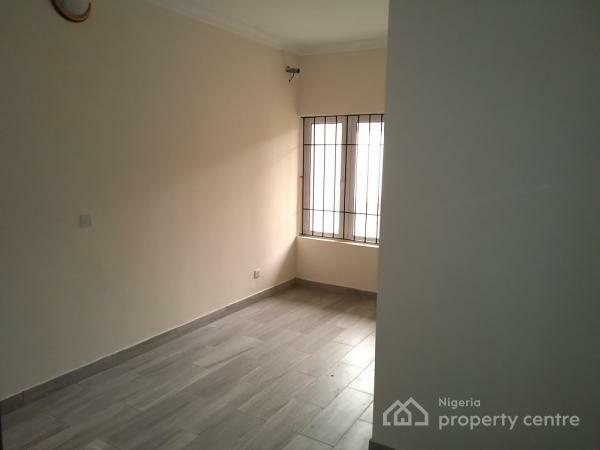 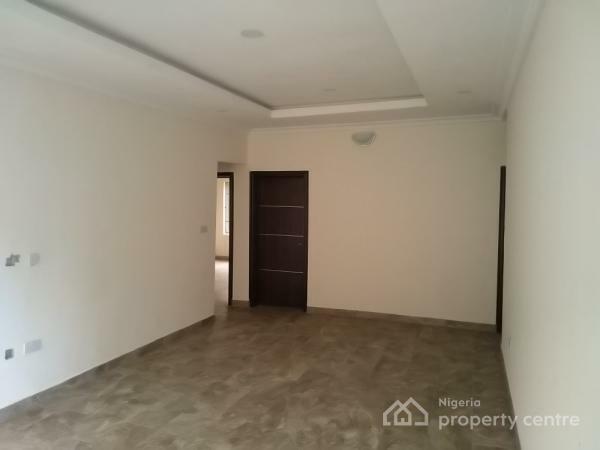 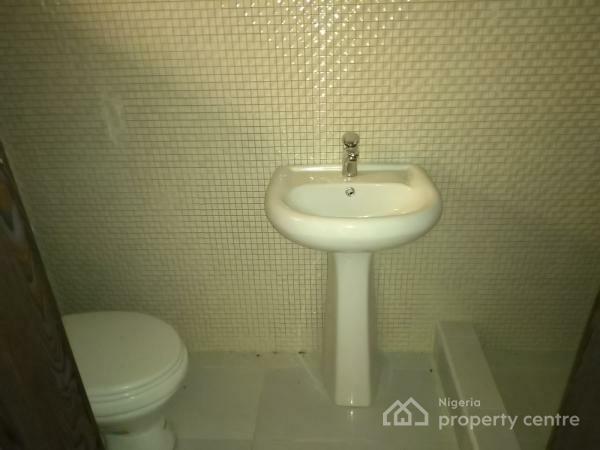 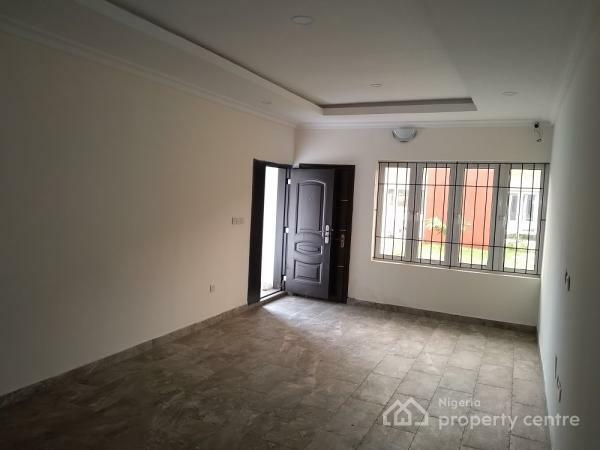 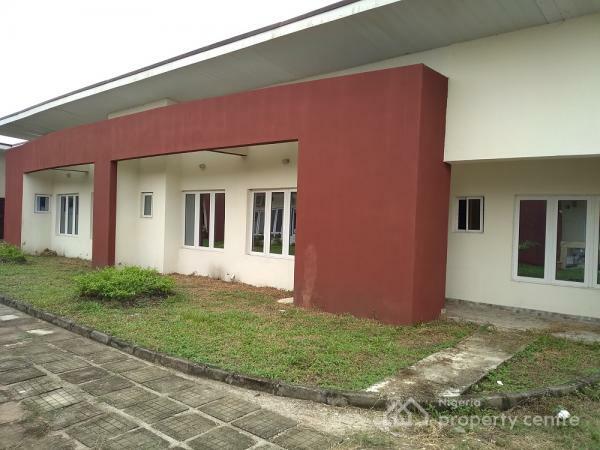 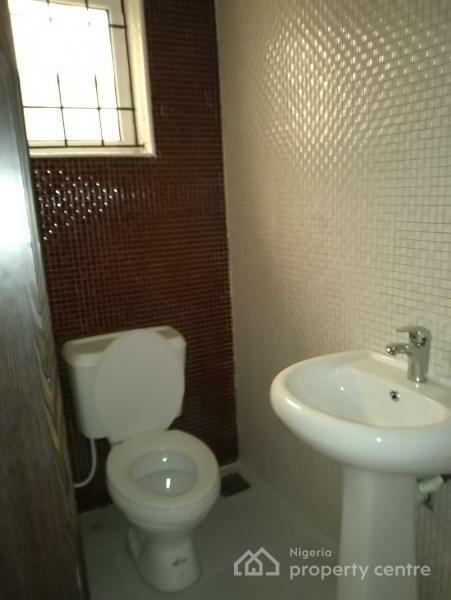 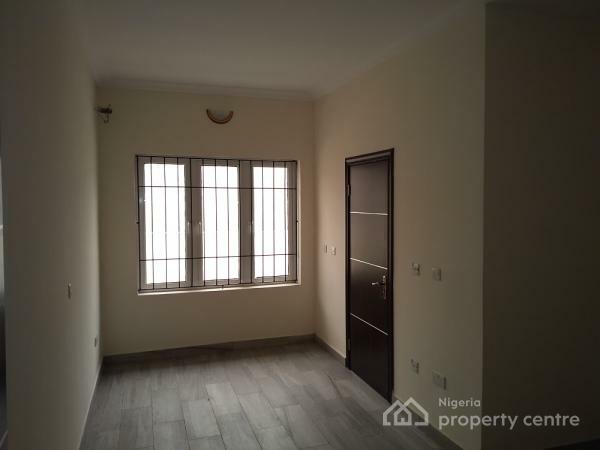 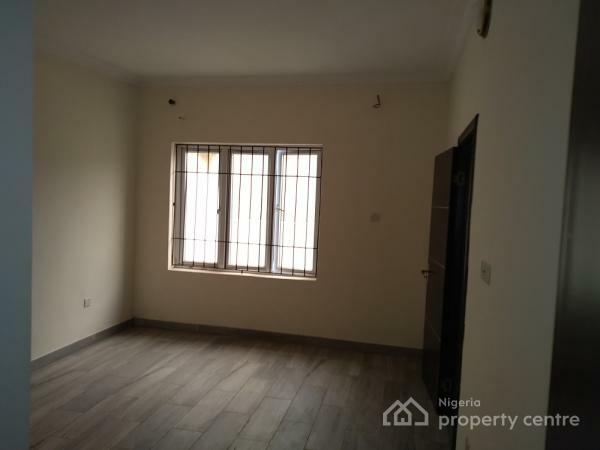 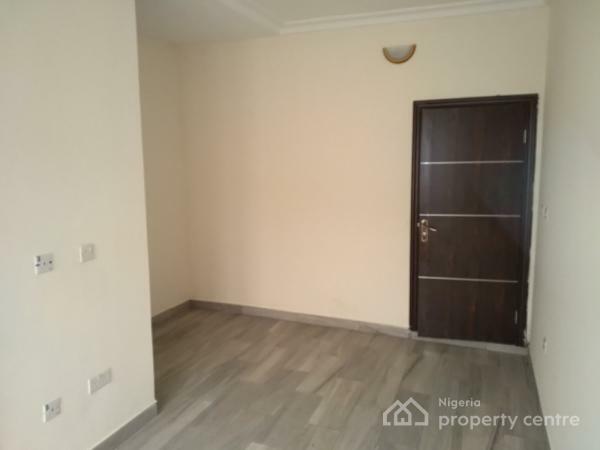 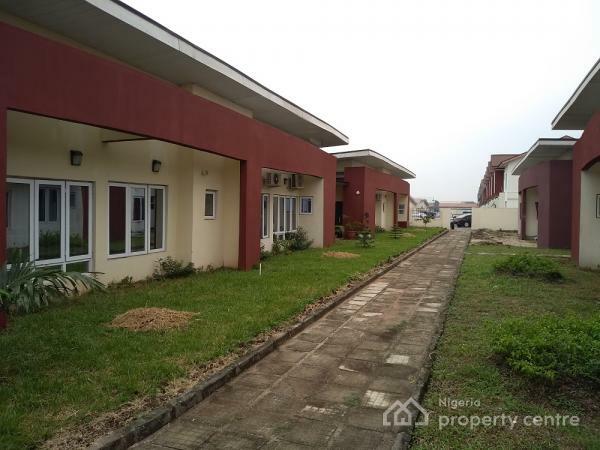 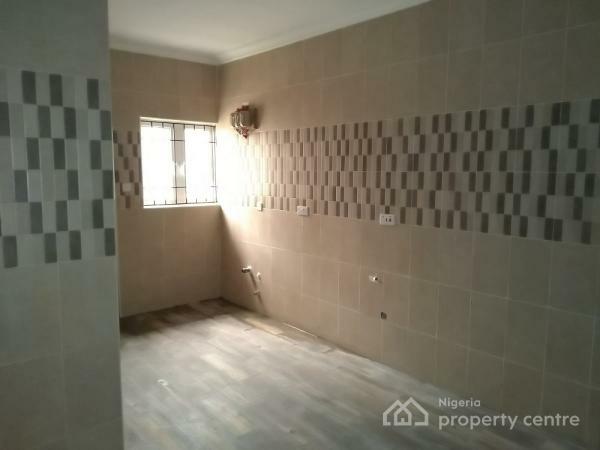 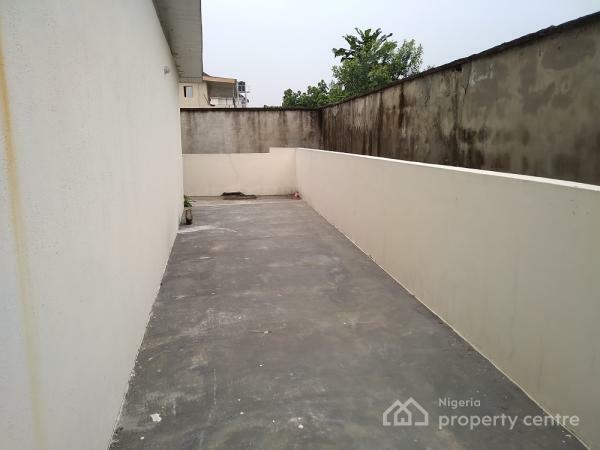 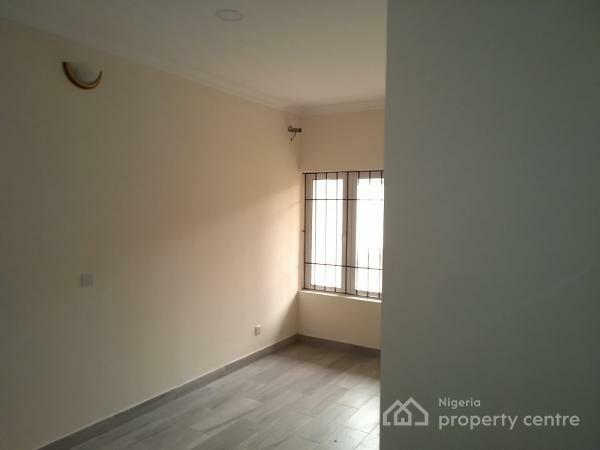 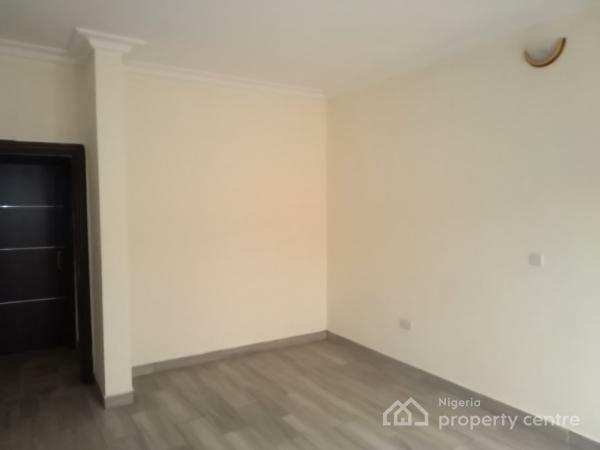 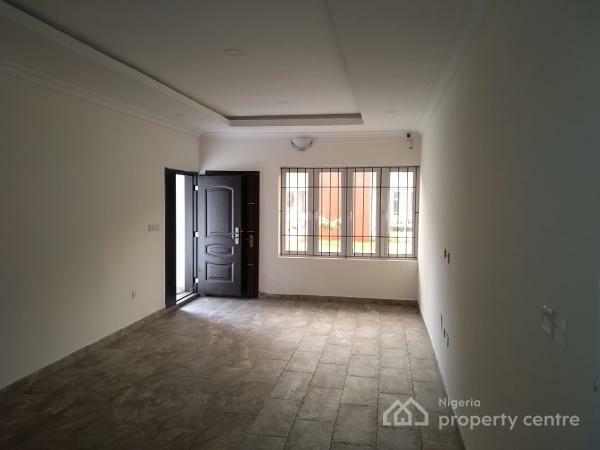 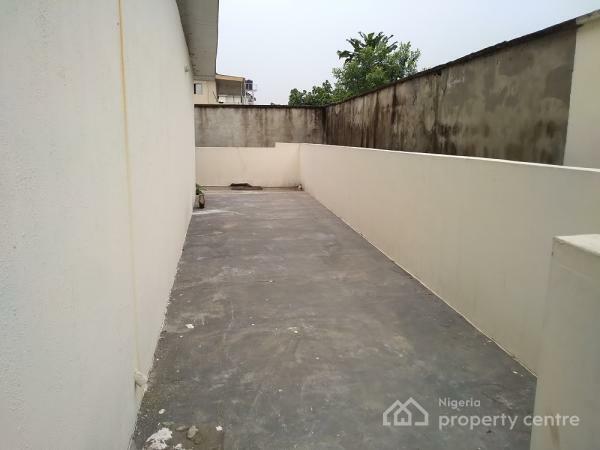 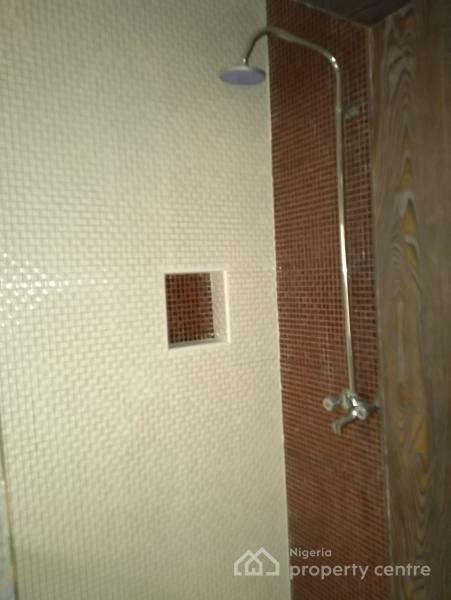 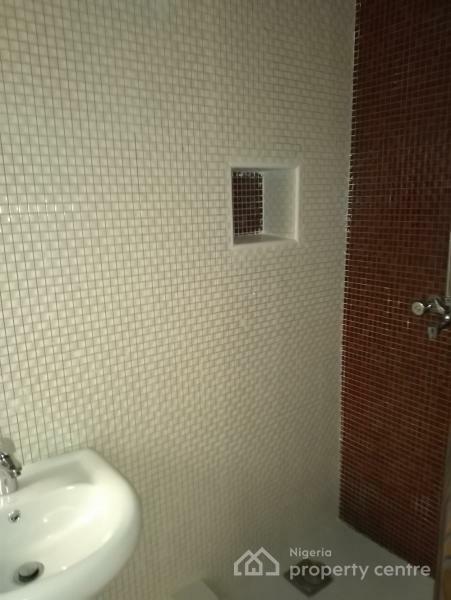 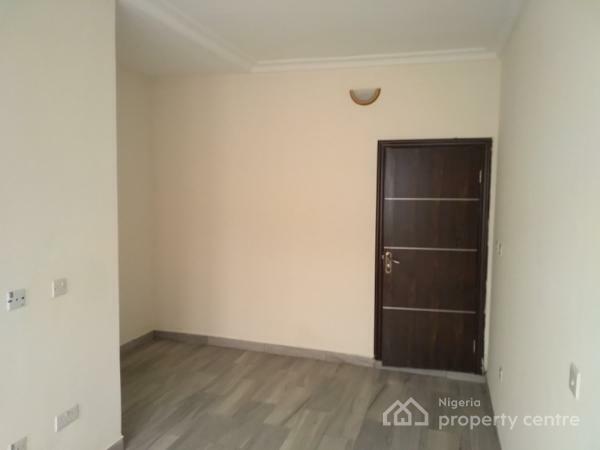 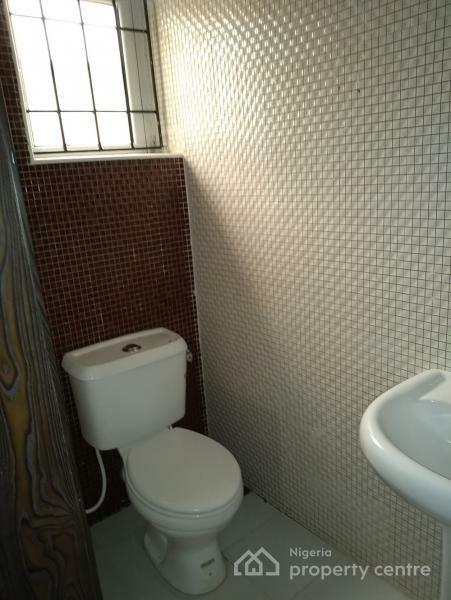 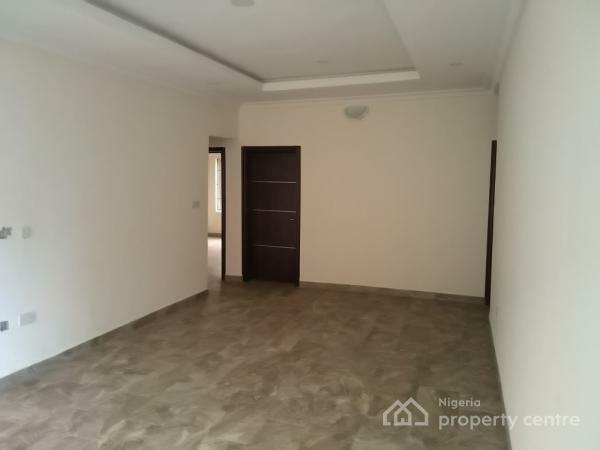 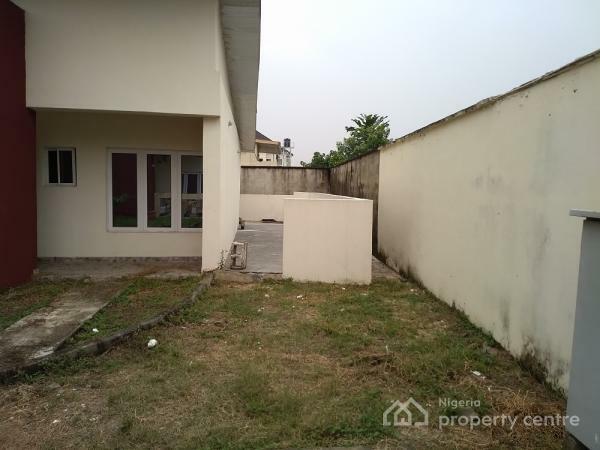 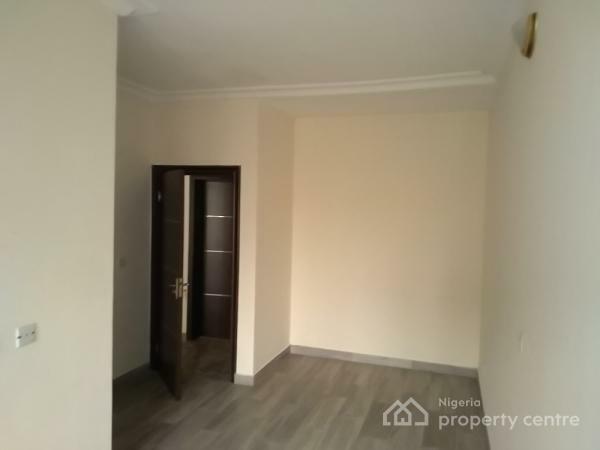 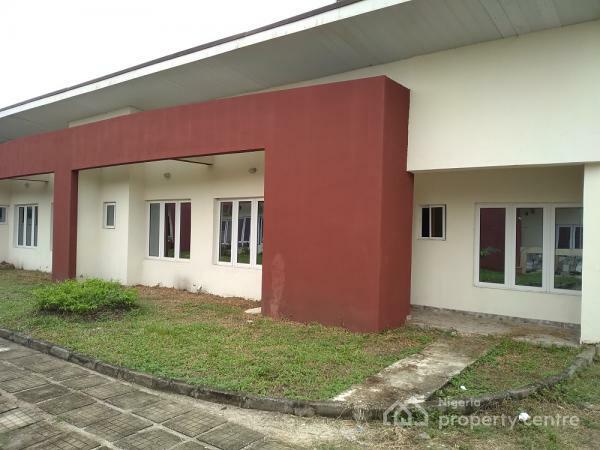 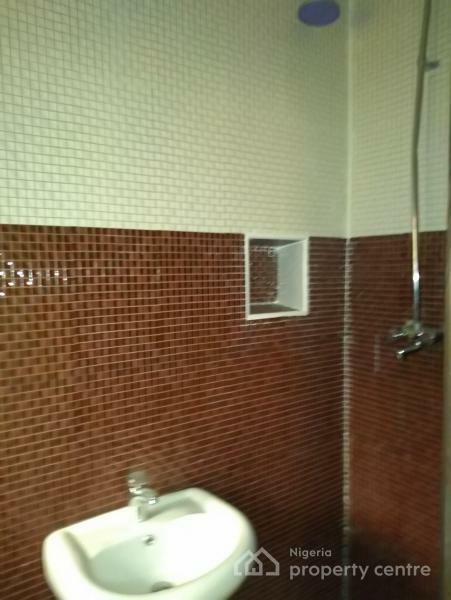 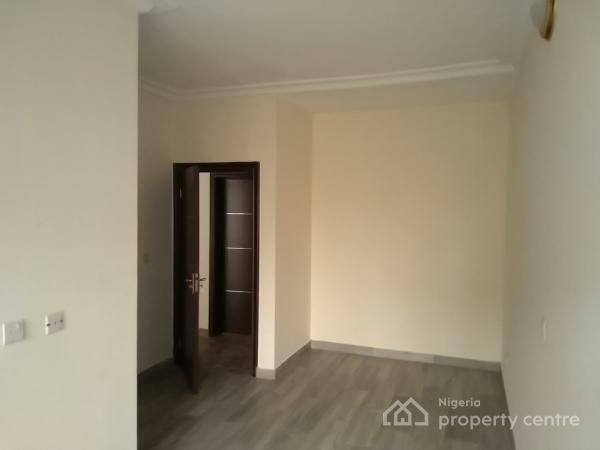 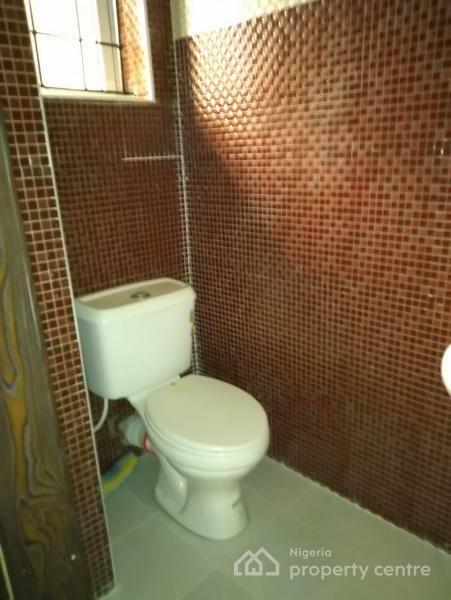 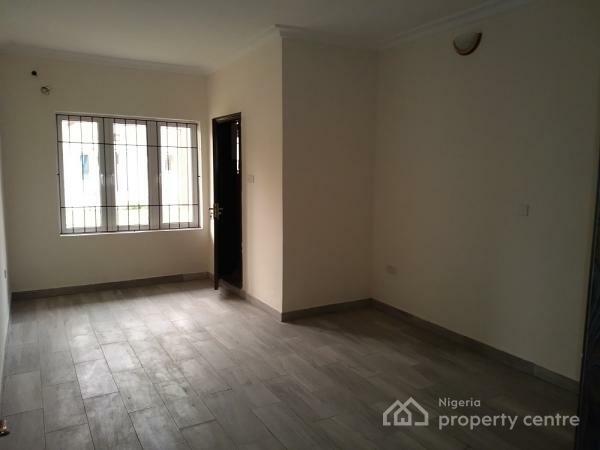 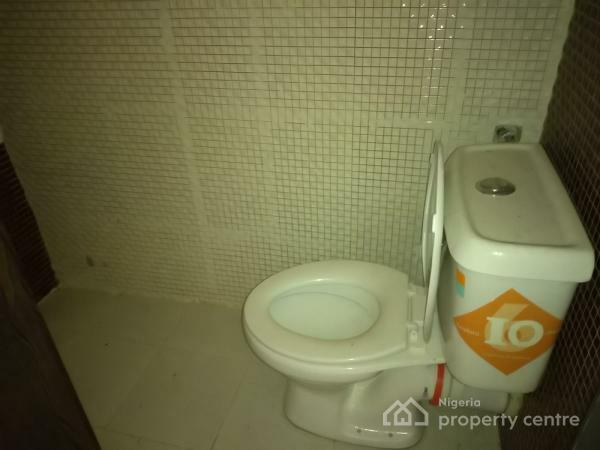 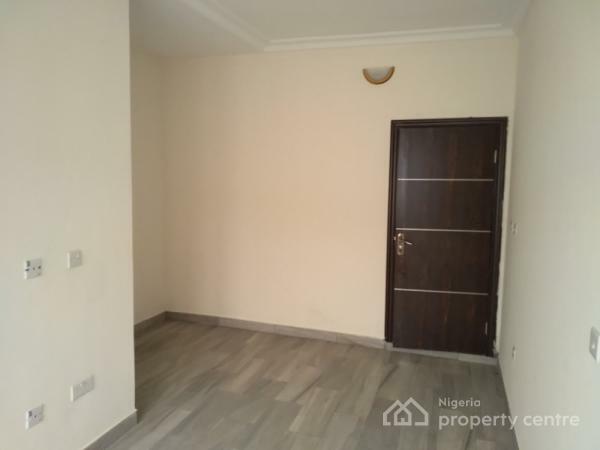 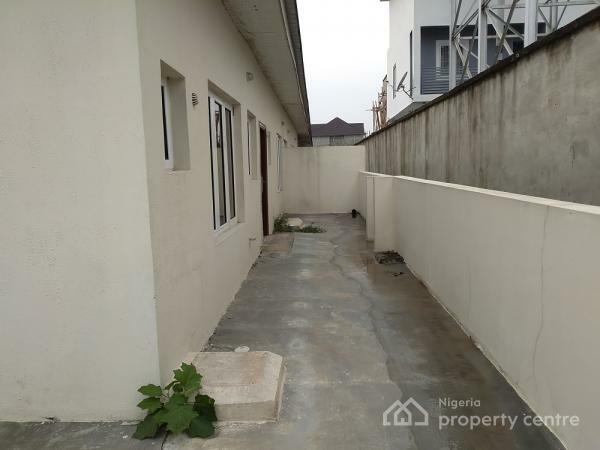 4 Bedrooms Bungalow For Sale In South Pointe Estate, Lekki , Lekki, Lagos - Neighbourhood Review Nigeria Ltd.
SOUTH POINT ESTATE is located along orchid hotel road, which can be accessed via the diversion at Lekki conservation park, before the chevron toll gate. 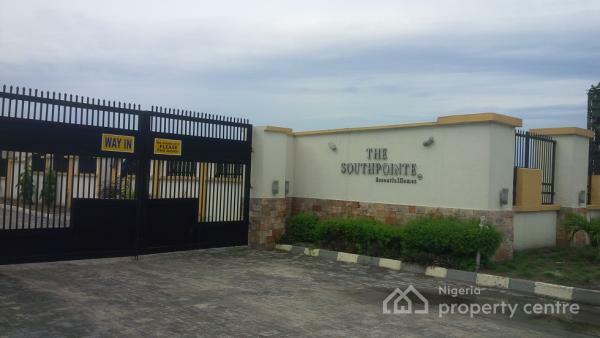 The estate is secure, well serviced, and was developed by Gran Imperio group (owned by Oni of Ife). 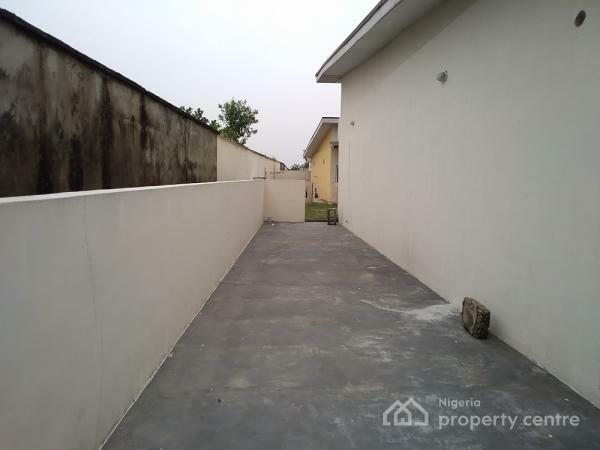 - Serene and well landscaped environment with flowers planted in front of houses.